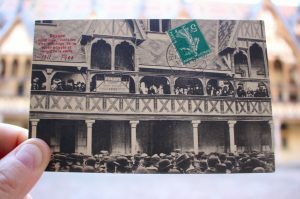 Wednesday 19th July 2017, Château de Pommard started a new chapter of it’s 300 years of history. This is the evening when we presented our brand new brand. Fundamentally revisited. 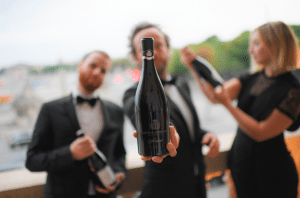 The moment when the new generation of guardians of Pommard, Famille Carabello-Baum, proudly unveiled new a shape and a new philosophy to the greatest tastemakers of France and the wine world. The location could not have been more perfect or appropriate. 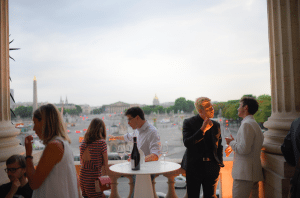 The event began at 7pm and was hosted at Paris’ Hôtel de Crillon, a historic luxury and landmark hotel in the heart of the nation’s capital. The building has enjoyed a gorgeous renovation, and reopened two weeks ago after a four-year €200 million ($222 million) refurbishment. Naturally, it seemed the ideal scene to host our brand relaunch. 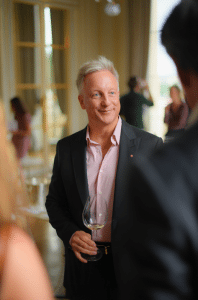 With both Château de Pommard and Hotel de Crillon – founded only 30 years apart (1726 and 1758 respectively), and both currently enjoying successfully renovations and relaunches in July 2017. 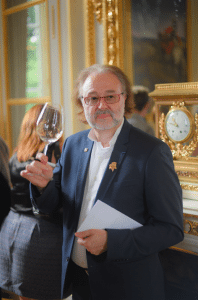 To mark the occasion, we invited more than 60 influential voices in the French wine industry. 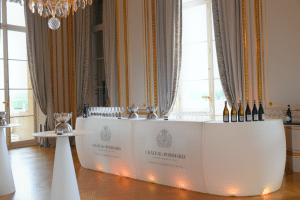 They were invited to the Crillon and renew their affection for Château de Pommard. 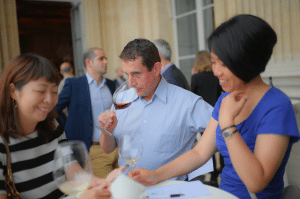 While here, our exulted guests felt the sweet curves of our new bottle, breathed in the new super elegant labels… They engaged with fascinating presentations about our new Wine Experiences by winemaker Emmanuel Sala and propriétaire Michael Baum. 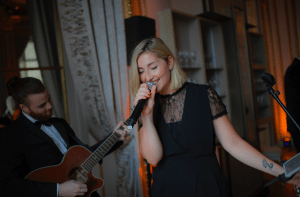 They could also indulged in the seductive chanteusery of Nouvelle Star singer Mélanie June who performed two 45-minute sets. Of course, our VIPs also had the chance to savor a selection of exclusive Family and Clos wines we brought with us to show off and serve. Suffice to say, the brand relaunch event was a success. Excellent conversations, positive feedback, nods of approval all-round. Making new friends helped us all wake up with smiles today… so thank you to everyone who came. Thank you for your support and kind words. The brand relaunch was something we thought about for a long time. 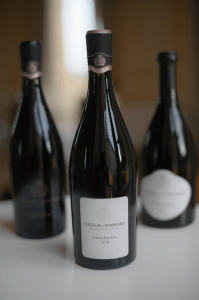 The evolution was put in motion two years ago when Famille Carabello-Baum purchased the winery. 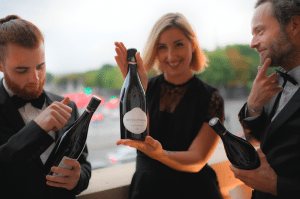 The family sought to evolve the typical Burgundy branding concept and collaborated with Eric Chalvin, founder of Delenvie, based in Annecy-le-Vieux, for the bottle design, as well as Paris-based Appartement 103, on the labels and packaging elements. 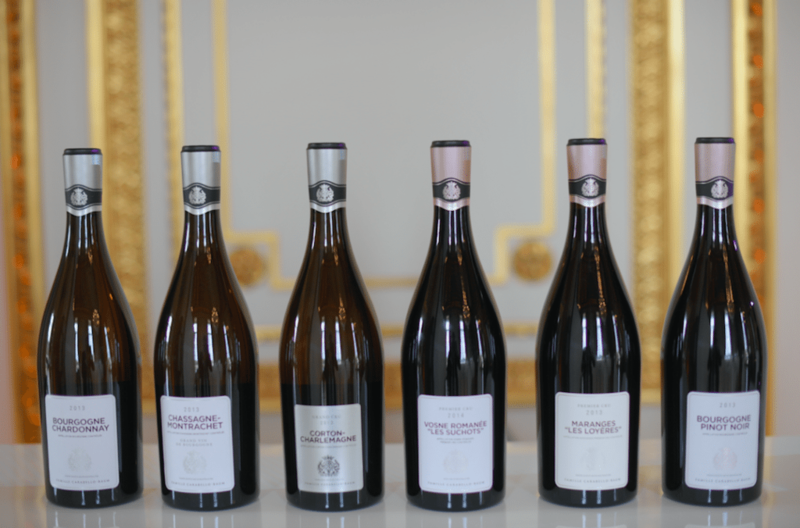 The family’s goal was simple: to reimagine Burgundy for the 21st century. 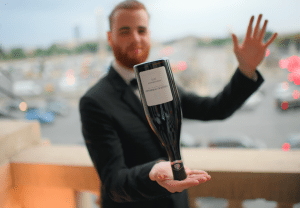 The bottle’s new shape, has shoulders positioned higher on the body and taper to the base of the bottle revealing more sleek contours and curves. We also removed the traditional lip at top of the bottle so the neck now flows upward and outward, further enhancing the modern elegance of the shoulders. 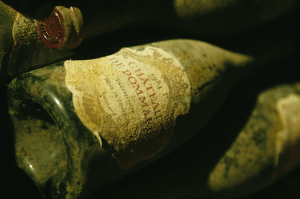 Alongside the new brand, new website, new bottle, new labels and new state of mind, the team of Château de Pommard has also looked outward. 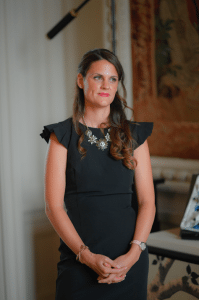 We carefully considered the desires and expectations of guests and visitors. 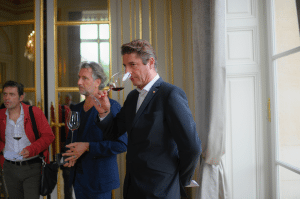 Since late 2016, the team also developed six new Wine Experiences, each one offering a refreshing perspective on the region. Conceived in collaboration with our very own sommeliers and Wine & Spirit Education Trust professionals, these immersive Wine Experiences are built to satisfy novices, intermediates and seasoned wine enthusiasts and offer educational insights into the revered world of Burgundy’s terroir, as well as the Château’s conversion to biodynamic winemaking. 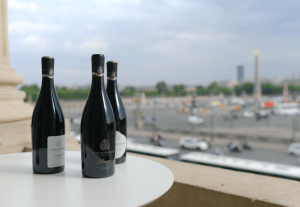 Since their launch in April 2017, the Wine Experiences have proved incredibly popular. It validates the family’s belief that there is much more they can do to fully realize the awesome potential of this sacred geography. 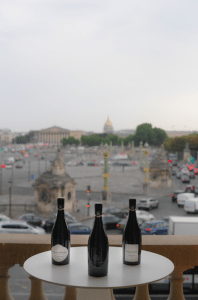 All three of the family’s Clos Marey-Monge wines (Vivant Micault, Clos Marey-Monge Monopole and Simone) and all of the Family wines, produced within the Côte de Nuits and Côte de Beaune, are available in the new bottle and branding, starting with the treasured 2014 vintage. Only one question remains: Where do we go next?